Your yard is more than grass and trees. It’s your kids’ playground, your everyday getaway, and also your neighborhood’s favorite BBQ joint. So wrap it in a vinyl fence worthy of the best backyard on the block! A CertainTeed Bufftech vinyl fence offers security and privacy for your family while adding eye-catching style that fits your home to a tee and increases its overall value. Whether you want a spaced picket fence to show off your landscaping or a privacy fence that keeps your family off display, CertainTeed’s Bufftech vinyl fence line offers six on-trend styles today’s property owners want most. In addition to their style choices, each high-quality, innovative vinyl fence product is manufactured to the industry’s most demanding standards to handle wear and tear, year after year. Best of all, it’s virtually maintenance-free – a quick spray with the hose to clean off dirt and grime and your job is done! CertainTeed’s Bufftech fence brand is the worldwide leader in vinyl fence manufacturing. For more than 100 years, CertainTeed has been the go-to for home and business owners looking to enhance the aesthetics and safety of their properties. Vinyl fences continue to grow in popularity and as a result, you can find them at any big box or home improvement store. But only CertainTeed’s Bufftech vinyl fence line offers the best in quality, style, and overall value. 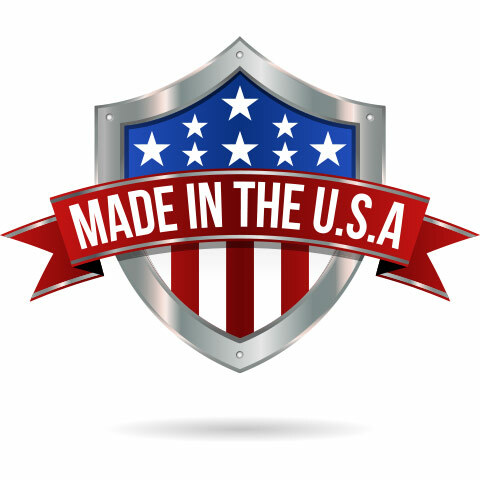 Made in the USA from the highest-quality raw materials and manufactured to exceed industry standards for strength and durability, Bufftech vinyl fences can handle St. Louis’s unpredictable weather and your family’s predictable wear and tear. And with more colors, textures, and styles than any other vinyl fencing brand, Bufftech has become the unrivaled leader in premium vinyl fence products without the premium price. Maintenance-Free Outdoor Solutions is the leading supplier and installer of Bufftech vinyl fencing in the St. Louis area. 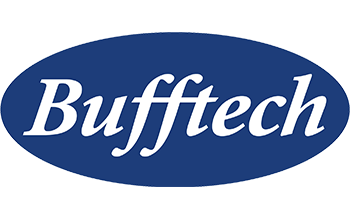 Since 1994, we’ve offered both home and business owners the uncompromising quality, durability, and maintenance-free peace of mind only CertainTeed’s Bufftech high-performance fencing can offer. Furthermore, you can count on your Maintenance-Free Outdoor Solutions team to deliver them all by providing on-time and on-budget installation for every customer. Interested in vinyl fencing for your home in St. Louis? Contact Maintenance-Free today! 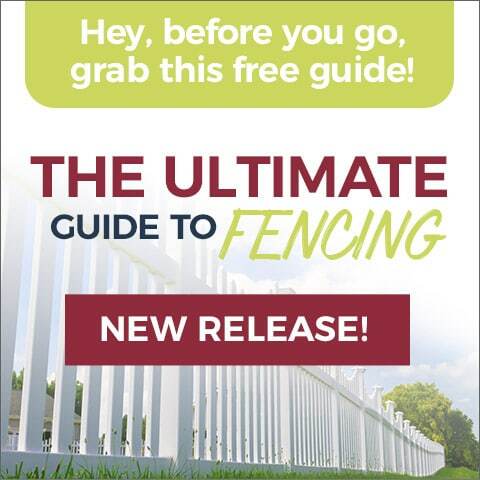 We can guide you toward the best Bufftech fence for your needs and provide a free, no-obligation quote at your home!